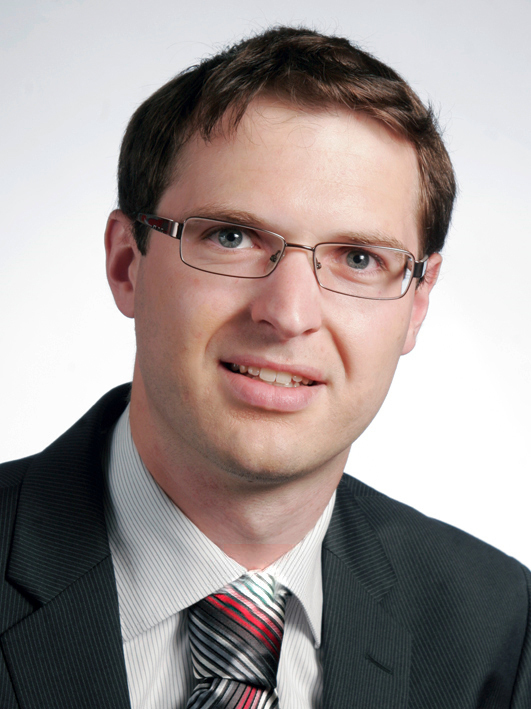 During his studies at the University of Passau, Mr. Lichtnecker specialized in intellectual property law (IP law) and related legal fields. His dissertation about broadcasting law also references this matter. Since his admission to the bar in 2010, he worked in specialized firms in Munich for both domestic and foreign clients. He is also a Certified IP Lawyer for several years. In August 2015, he founded the LICHTNECKER & LICHTNECKER Patent – und Rechtsanwaltspartnerschaft mbB (a partnership with limited professional liability according to German Partnerschaftsgesellschaftsgesetz).